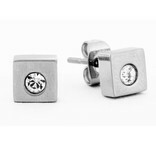 Handmade jewelry, suitable for everyone and an image in everyone's ear. 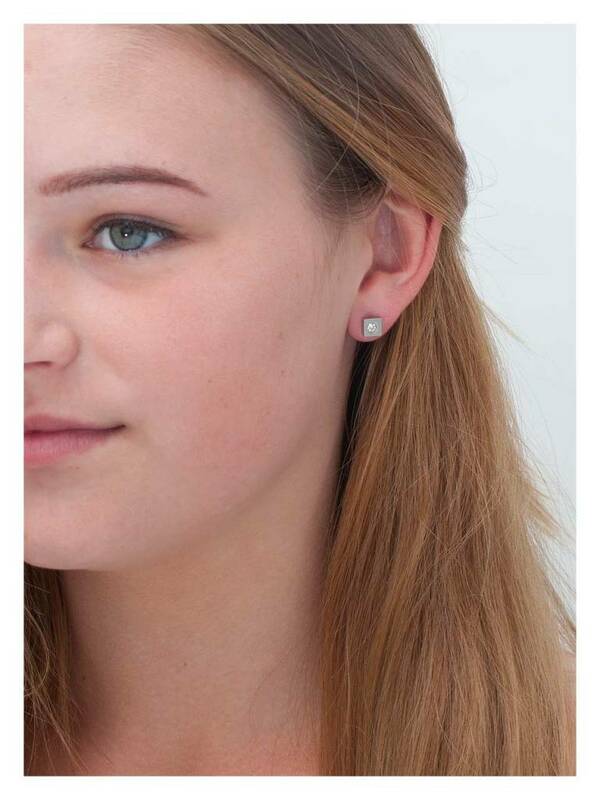 These earrings are not only sleek and modern, but also fit in a classic outfit. 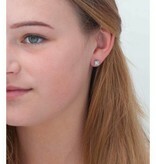 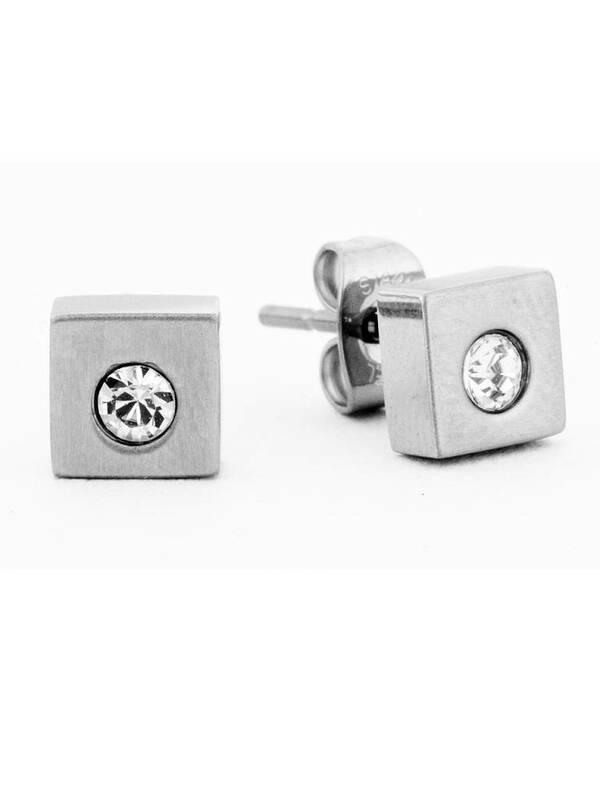 The stone creates a beautiful finish of these stud earrings.